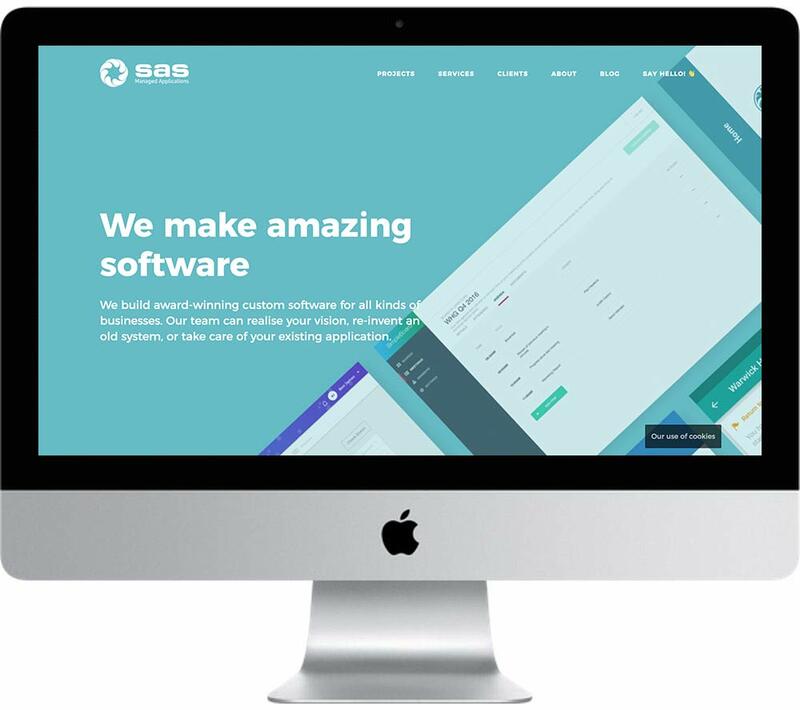 SAS Managed Applications are a subsidiary of the SAS Group. They are a team of passionate and energetic designers, developers and testers. but small enough to care; so they are ready to support you, however you need them to.